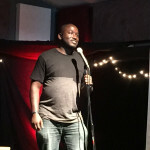 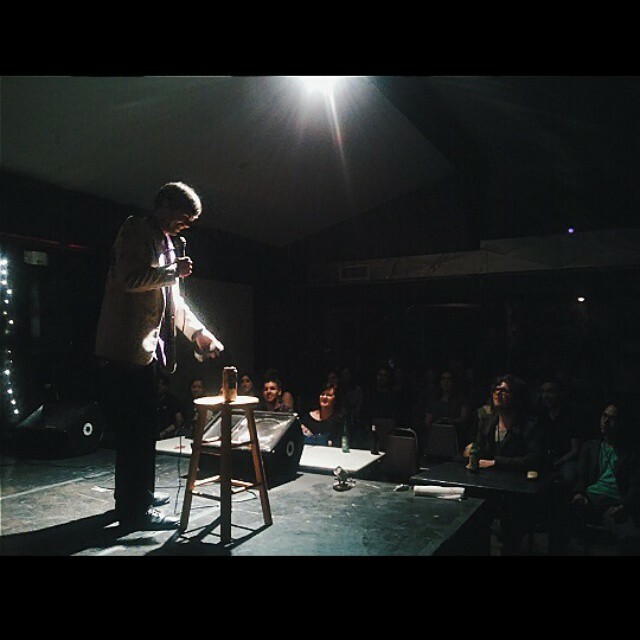 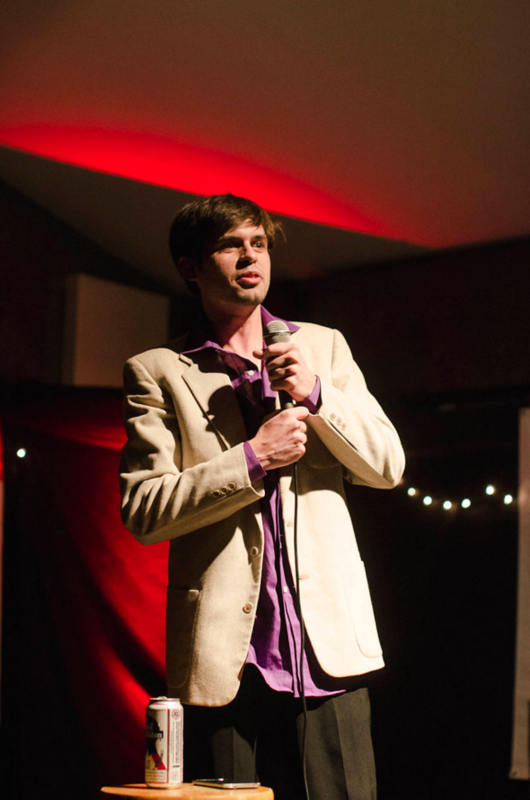 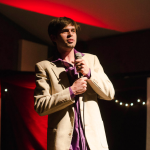 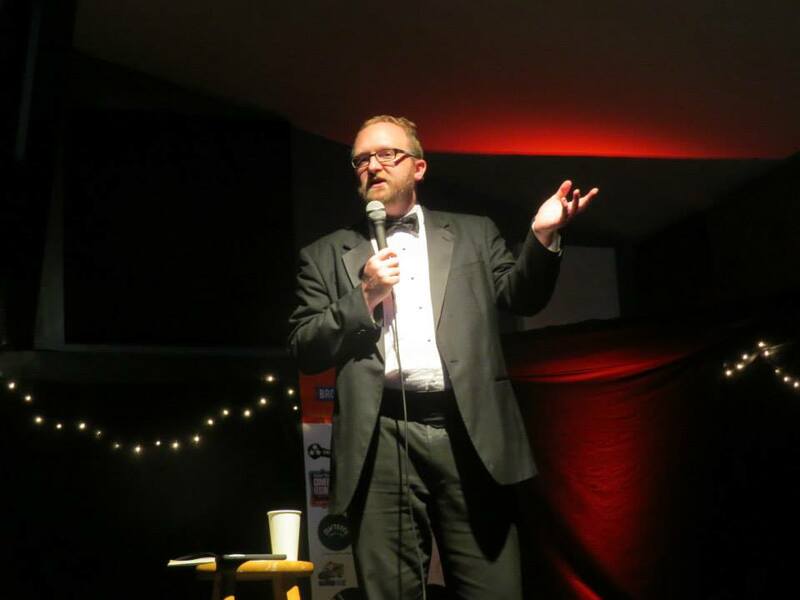 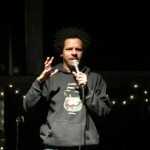 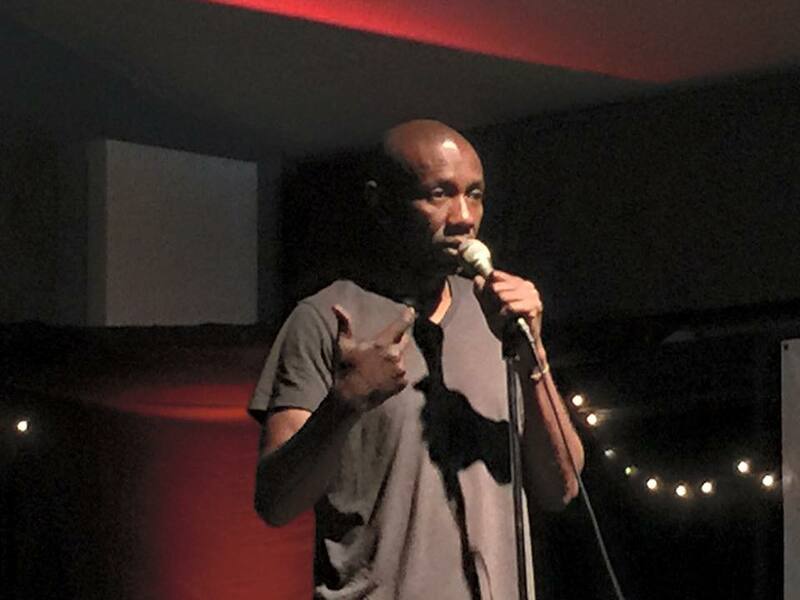 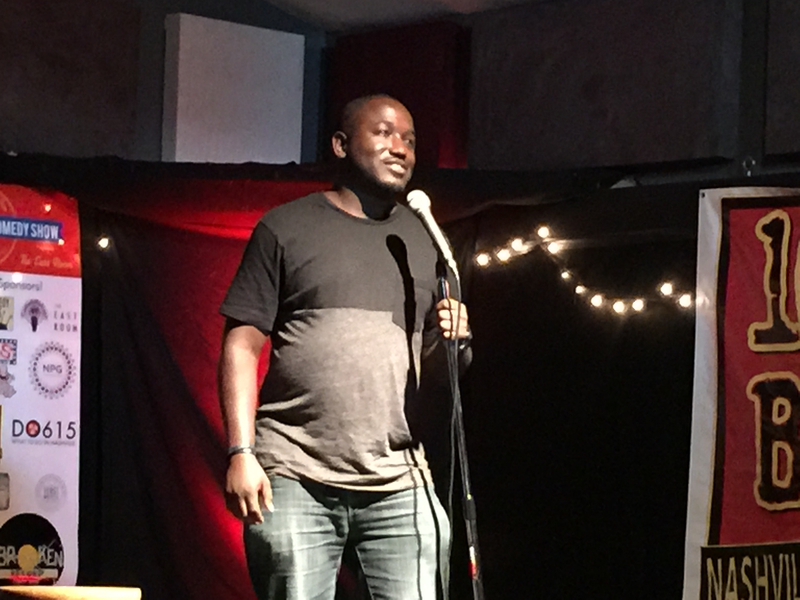 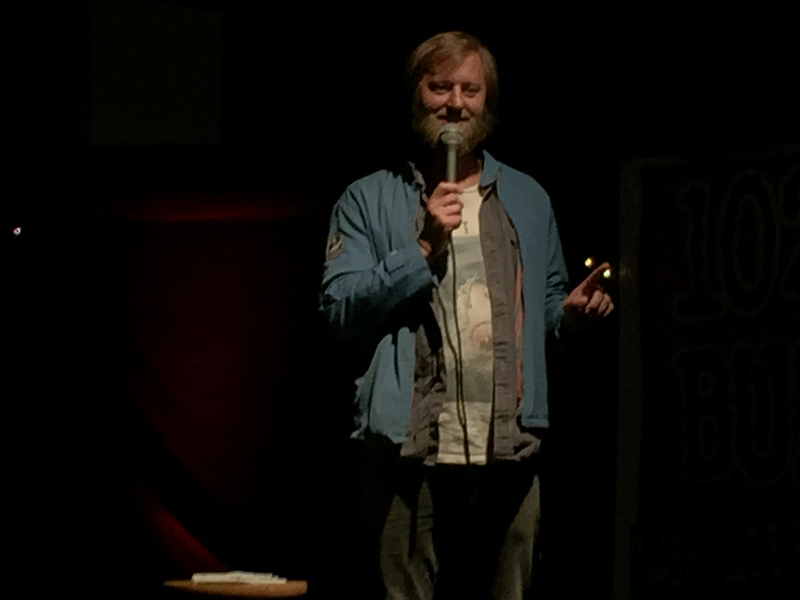 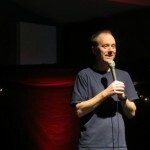 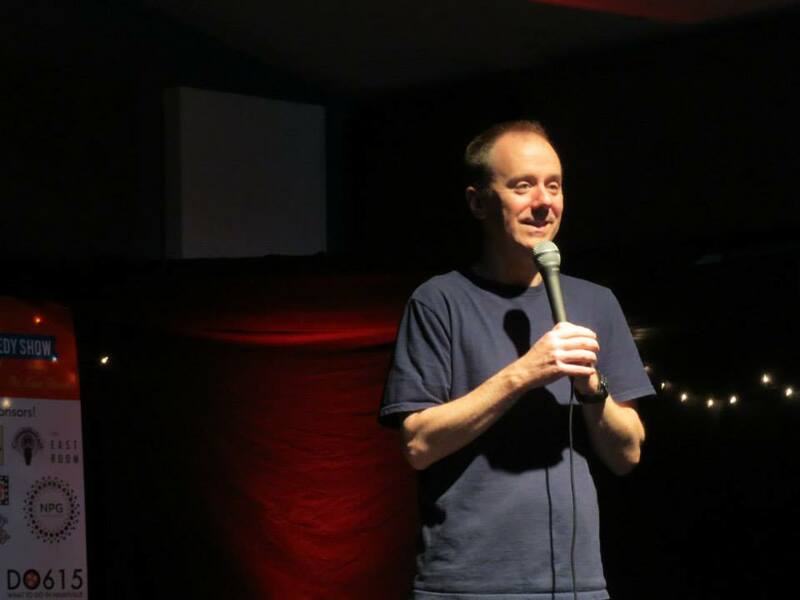 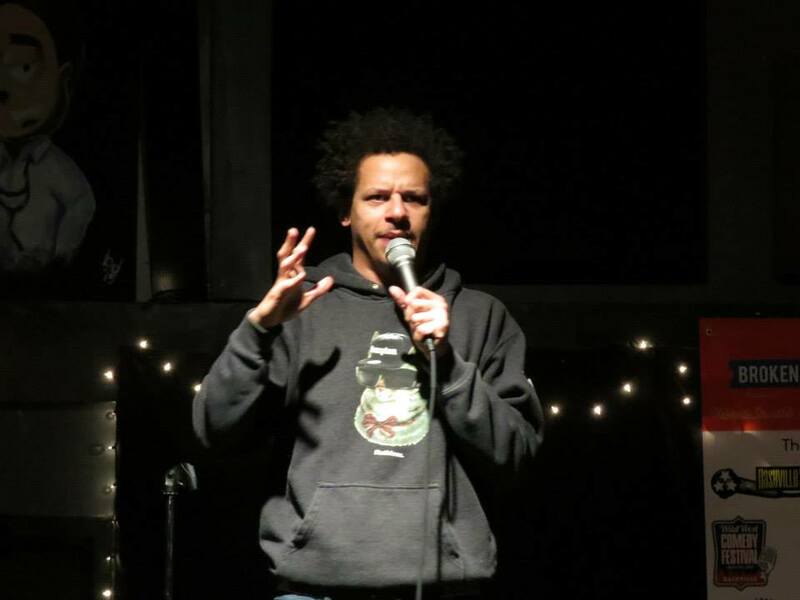 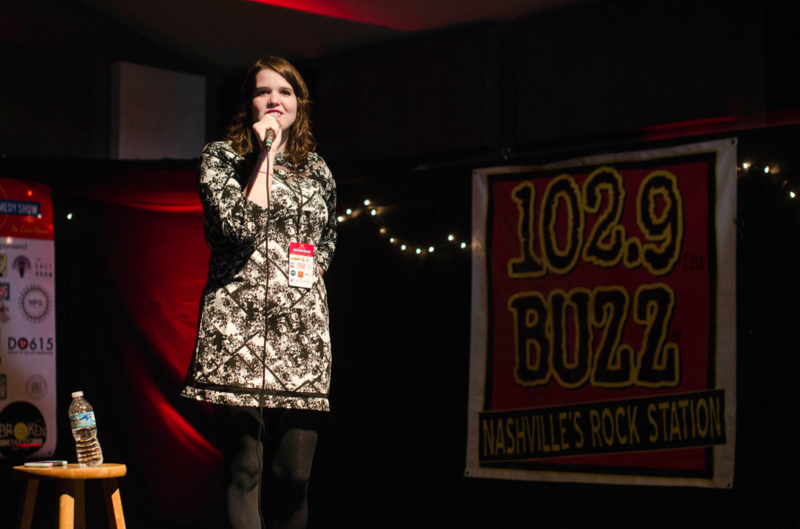 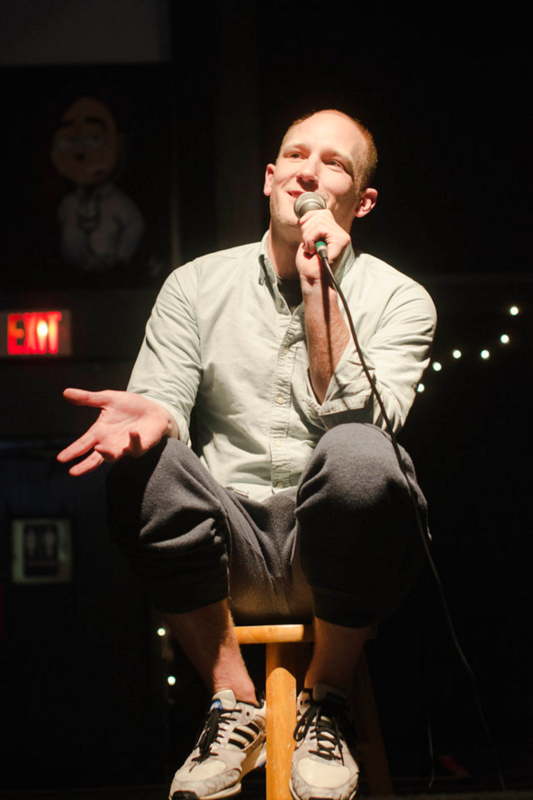 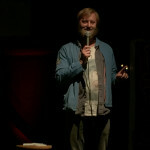 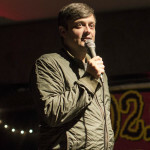 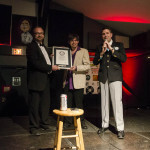 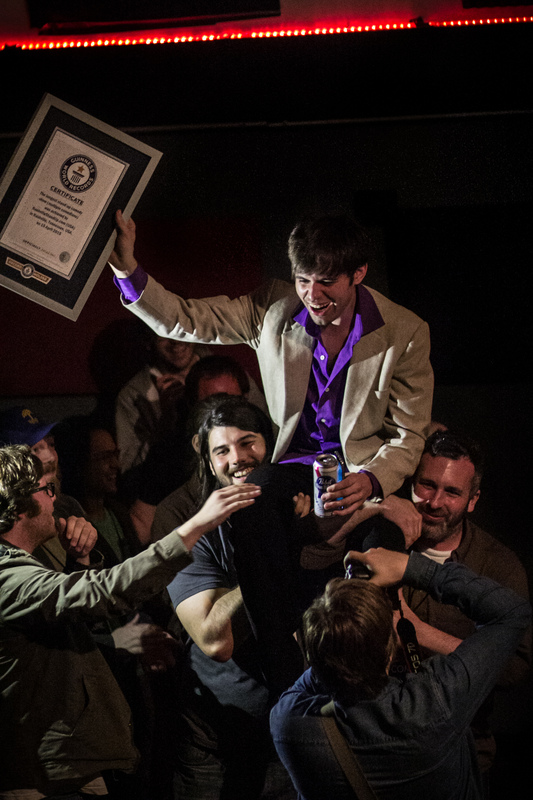 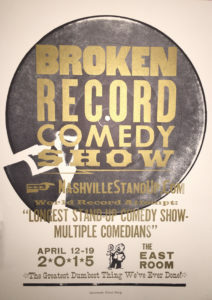 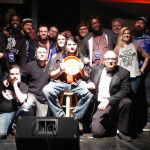 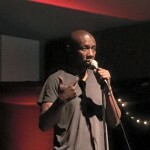 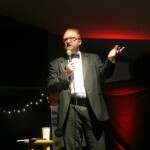 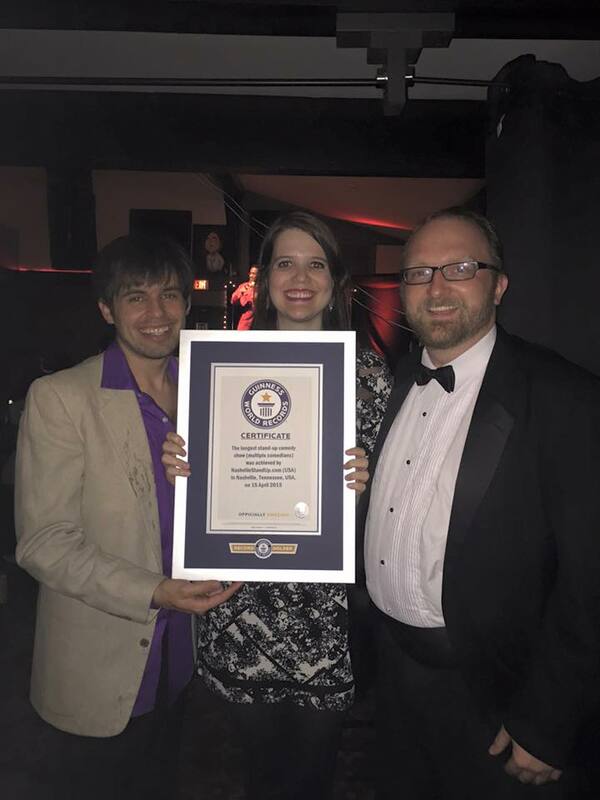 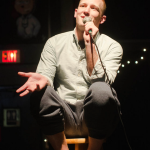 Nashville Standup is the world record holder for “LONGEST STANDUP COMEDY SHOW – MULTIPLE COMEDIANS” – a record it originally more than doubled in April 2015 and then topped by five minutes every year since. 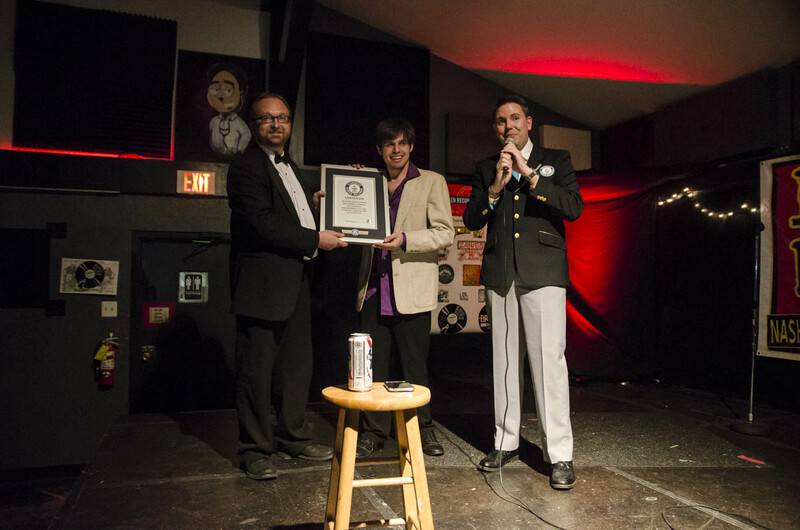 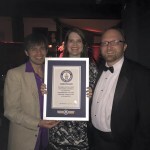 The record currently stands at 184 hours and 31 minutes. 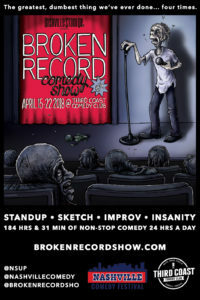 The annual 184+ hour / 24-hours-a-day non-stop WORLD RECORD BREAKING comedy show features stand-up comedy sets from nationally touring comedians plus surprise drop-ins from comics of various levels of fame and fortune (and infamy and misfortune)! 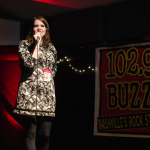 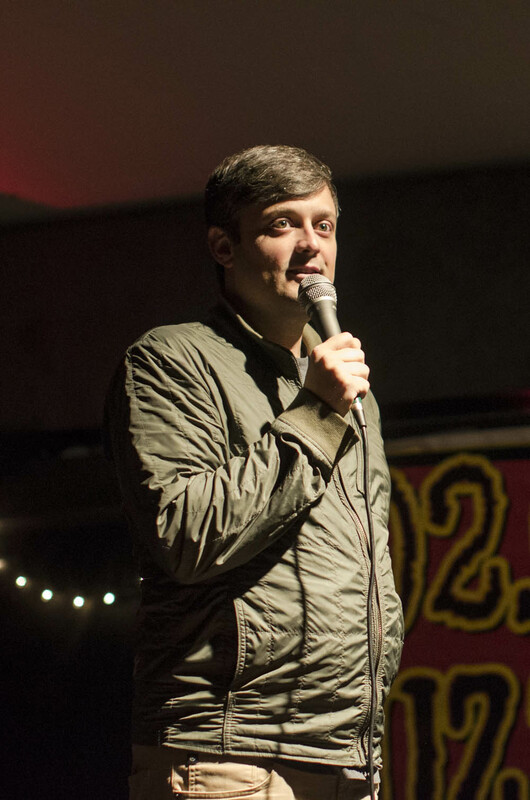 The show is co-produced by Nashville-based comedians DJ Buckley and Chad Riden. 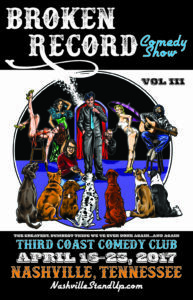 Are you a comic? 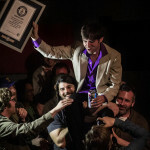 Do you want to go down in history? 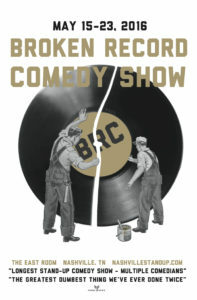 Submit to perform on #BrokenRecordShow! 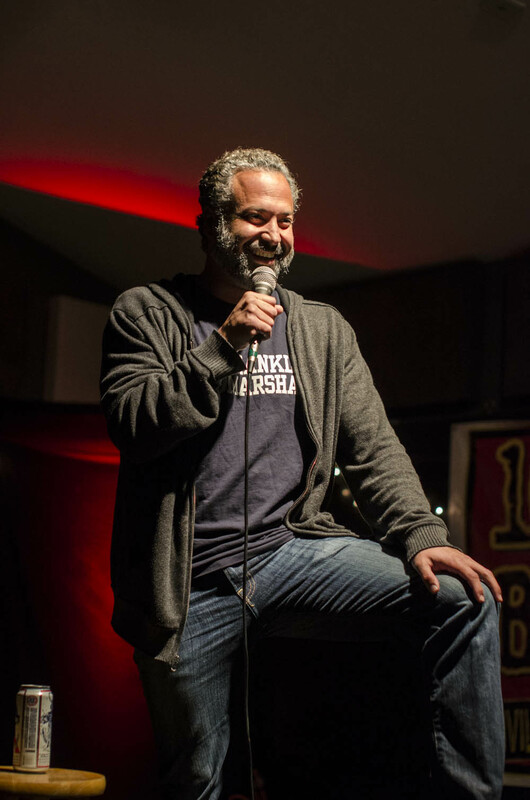 You’ll get multiple sets throughout the week – as much stage time as you are physically able and willing to do (or just stop in and do one killer show and bounce – whatever you want). 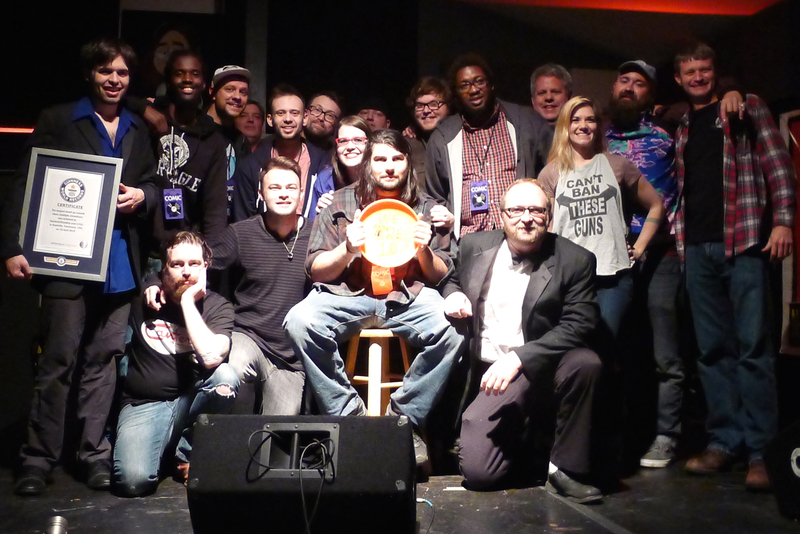 We’ve got plenty of stage time to kill and we’re happy to give it to YOU.